One of the possible reasons for this extremely low ranking given to our country is the failure of all parties concerned in strictly adhering to the terms of documents such as the NIT and the GTC, the Bench observed. The Supreme Court in Central Coalfields Limited & Anr vs. SLL – SML (Joint Venture Consortium) & Ors. has held that, decision taken by the employer about essentiality of a term of the Notice Inviting Tender should be respected and lawfulness of that can be questioned on very limited grounds. 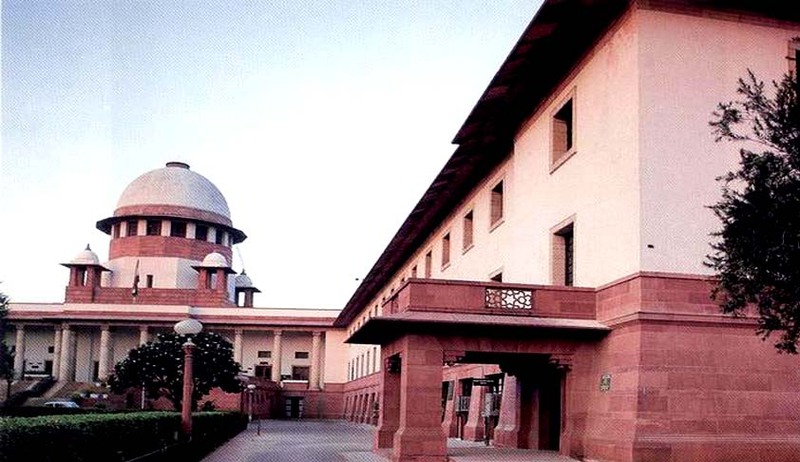 The Bench comprising of Justices Madan B. Lokur and R.K. Agrawal set aside a Judgment by Jharkhand High Court wherein it had set aside the rejection of the bid of SLL-SML by Central Coalfields Limited. In this case, the bid given by JVC was cancelled as the bank guarantee submitted was not in the format given in the NIT read with the GTC.